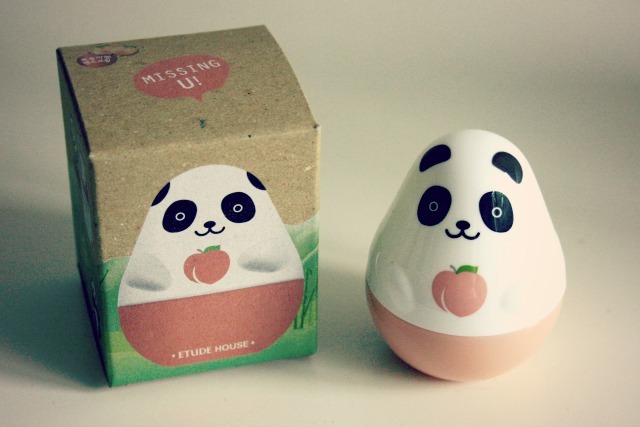 ETUDE HOUSE MISSING U HAND CREAM + WONDER PORE REVIEW. How have you been lately? I'm good at the fact that I don't have as much pain as I had in the beginning :) I think it -whatever it is- starts to heal..? Of course I am still mostly tied to my bed but at least I feel a bit more comfy now. 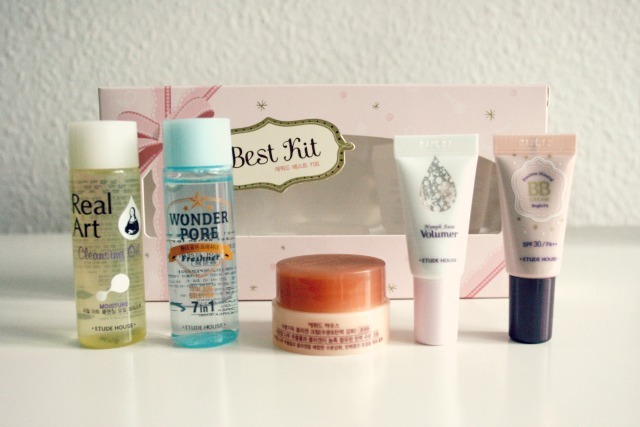 Today I'll be giving you short reviews on some really raved about products from Etude House! I just love that brand, they have the most cute package design ever *__* Unfortunately I wasn't able to buy anything when I was in Japan but I definitely will next year when I'll be studying in Korea ♥ But so long I am really happy that there is still Ebay to our service. This has the most amazing package design ever made in my opinion! :D To be honest with you: I only bought it because of the packaging, I mean, LOOK AT THE PANDA <3 Aw, I just love this little thing. There are other designs such like penguins but I liked this most plus peach scent was just fine for me. As for the price, I paid 5€ in total with shipping. Item arrived safely wrapped and in good condition after two weeks at my doorstep. So how is this? 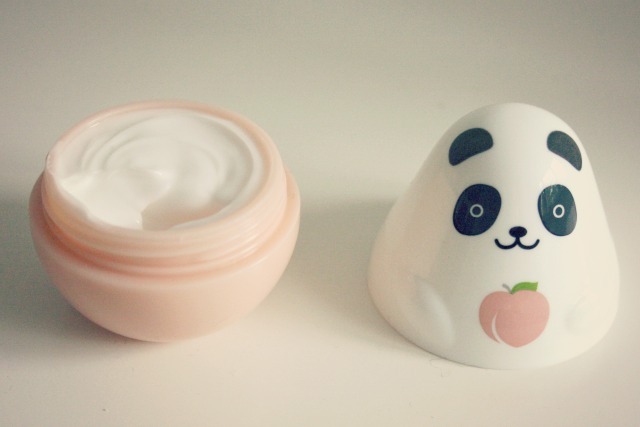 Honestly, this hand cream is amazing. As a barista, my hands are almost always dry when I'm at work and I can't stand the feeling of dry hands >_<" This cream, however is the perfect solution: It has a very light formula which means it dries very(!) fast on the hands and it doesn't leave you with that sticky feeling afterwards you often get. I also love the scent, it's a subtle peach, not overwhelmingly, but sweet enough to notice. Plus, I love to carry this around in my bag. This is the sample size of the famous and internet-raved-about pore cleanser(?) 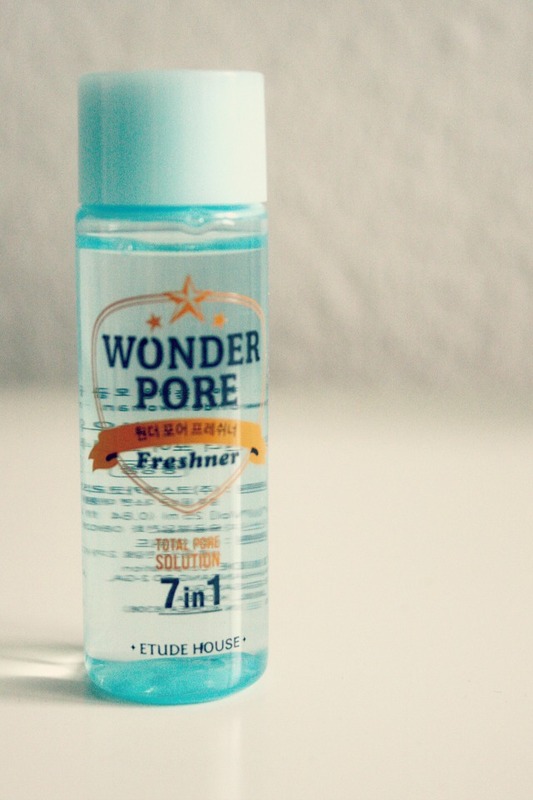 Wonder Pore. I wanted to try this because a looooot of bloggers said how amazing it was and well, I just couldn't resist. Since my skin is super picky and breaks out easily, I decided to buy a sample size kit where this one was also included. Turned out to be the best idea. 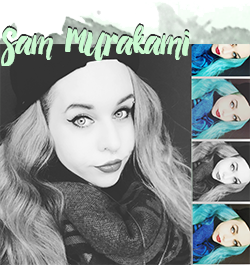 What do I think of this? Well. When I tried it out for the first or second time, the bottle fell down and almost half of the thing went straight into the sink =__= I was like "Nooooooooooooooo" my precious Wonderporethingy..... I then tried it out for a week or so and have to say, I am not even sure if there's anything inside there despite water. I didn't see ANY effect. Anything at all. I don't know if it's me or the product but I was really disappointed since it did nothing good for me. I am really happy that I've chosen the sample size :) So one and all, one hit and one miss in this post.